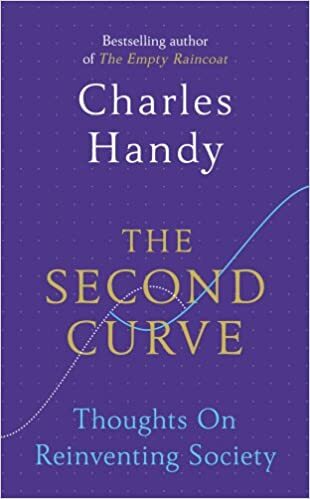 I have always loved the ideas and work of Charles Handy since I came across his work in the 80’s, he is an author. He has wonderful ways of explaining about negotiations or the Johari window on how we are perceived. This blog is as much about re-inventing myself as it is helping people re-invent themselves. In one of his books, he tells the story of when he was negotiating a contract with the Chinese and he brought along a detailed contract and why they did not settle it.